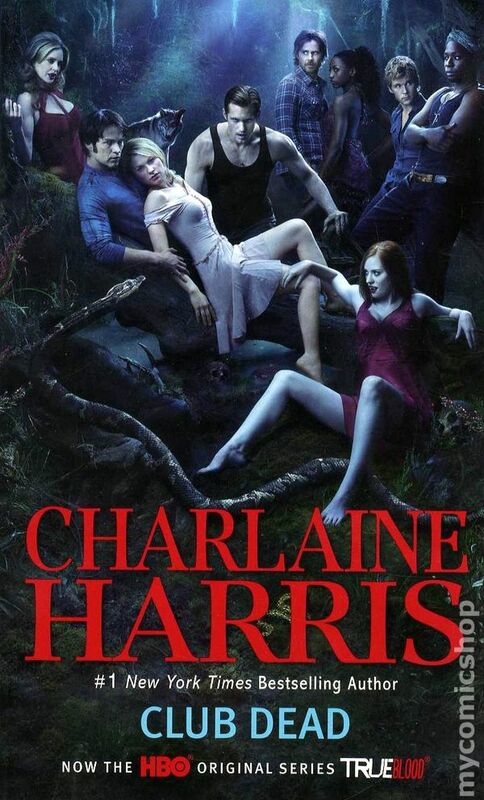 Dead to the World is a romance/mystery/horror novel, the fourth in the Sookie Stackhouse series of novels by Charlaine Harris, which is the basis of the HBO show True Blood–this book was used very loosely as the basis for season 4 of the show. The previous books in the series (in order) are Dead Until Dark, (reviewed here), Living Dead in Dallas (reviewed here), and Club Dead (reviewed here). 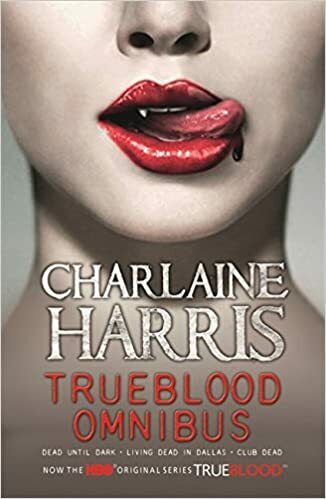 Sookie (fresh from a breakup with her vampire boyfriend Bill)comes across the vampire Eric Northman running down a deserted road, with no memory of his life before that moment. She finds out that he has been cursed by a coven of witches that have moved into Shreveport and have been threatening Eric and his business interests in order to extort money out of him. Since Eric is more vulnerable than usual, without his memories, Sookie agrees to hide him at her house for a time; her brother Jason negotiates a fee for her to do this since she is short on money. But, shortly afterward, Jason disappears and the local police can’t find a trace of where he’s gone. Sookie fears that he has been abducted by the coven as well.